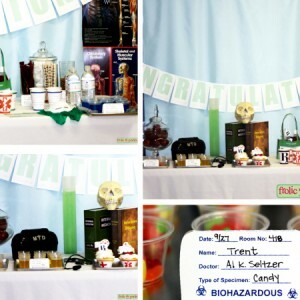 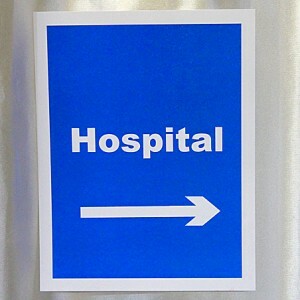 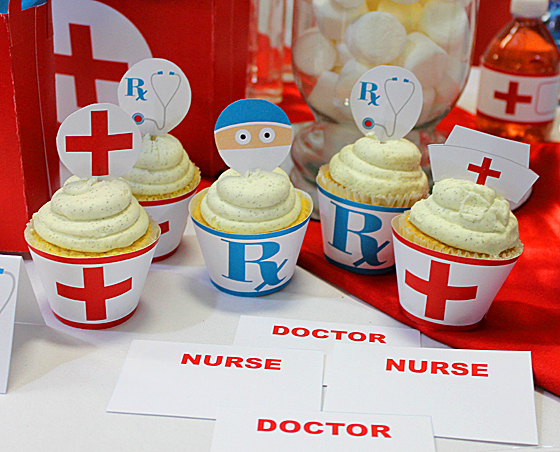 Does your child aspire to the medical professions? 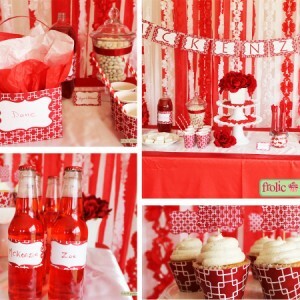 Then this is the perfect party for her or him. 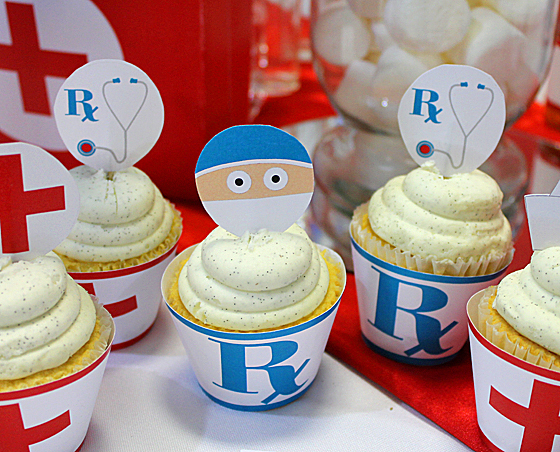 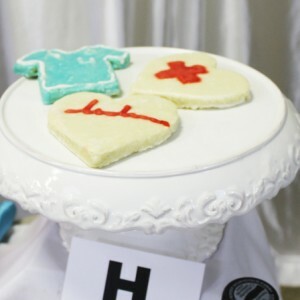 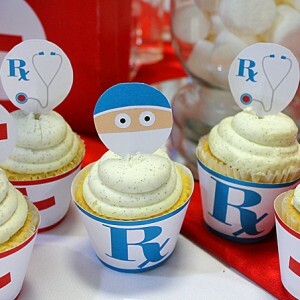 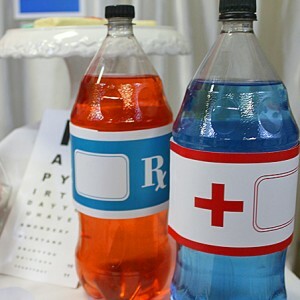 Make your Young Medical party complete with these cupcake picks.